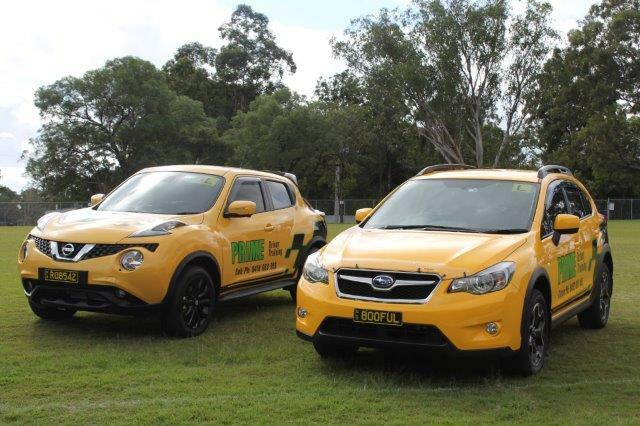 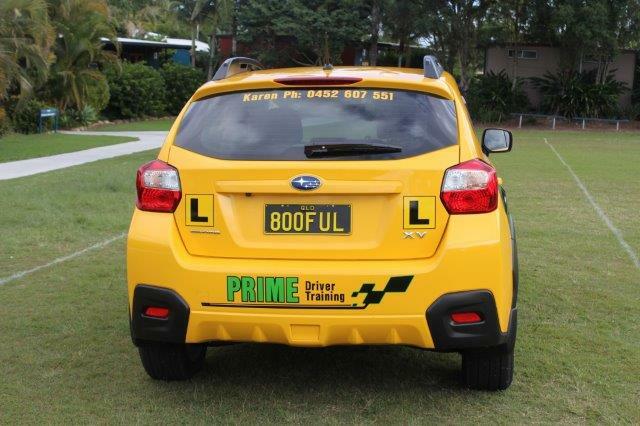 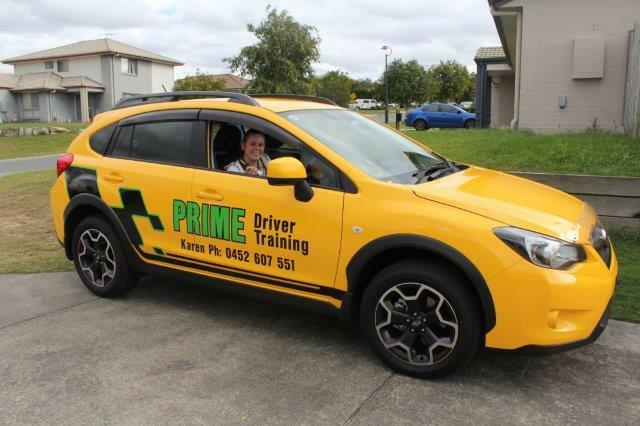 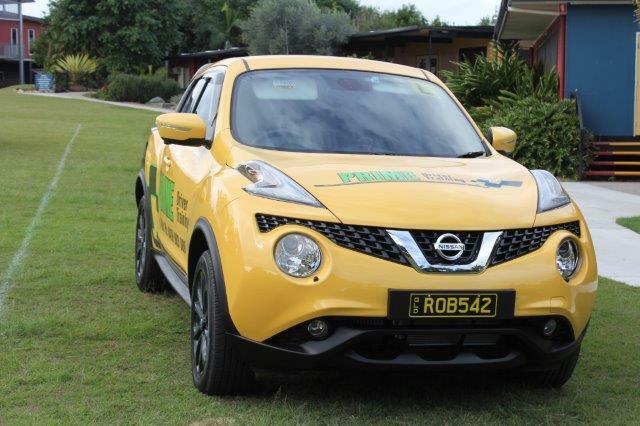 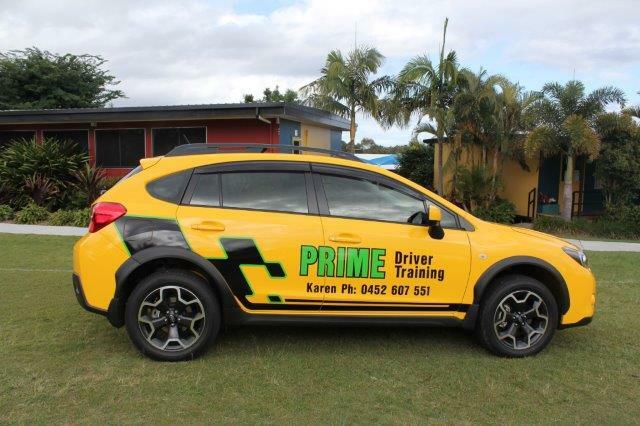 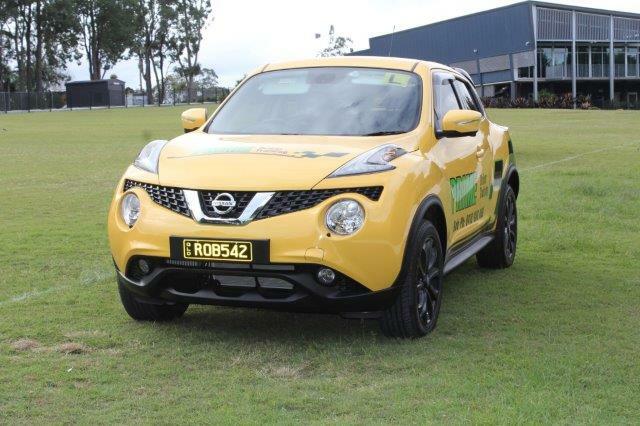 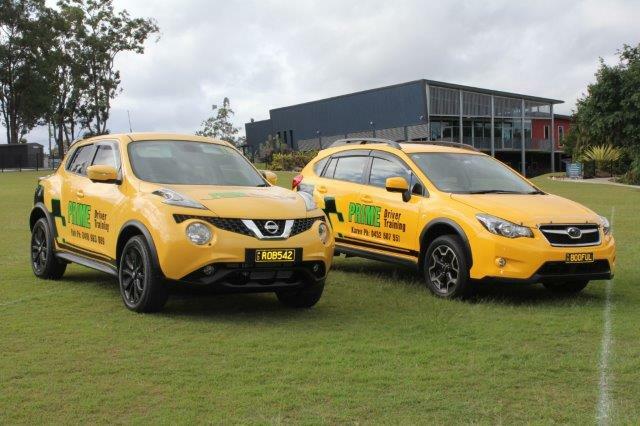 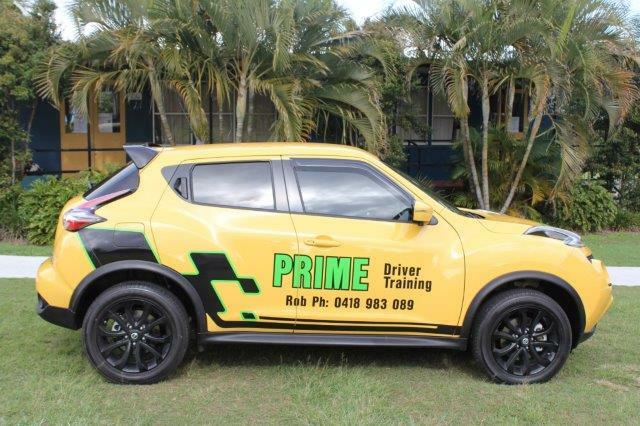 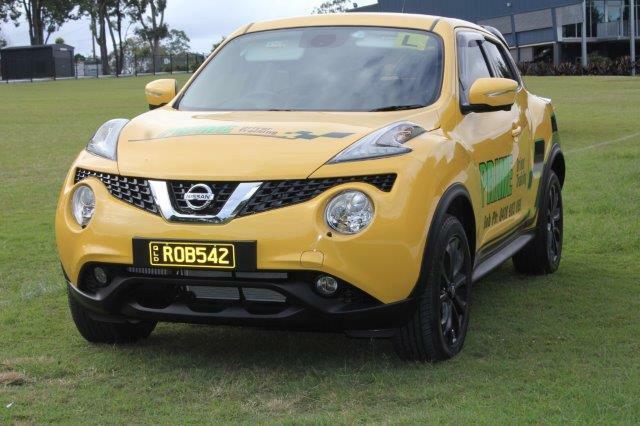 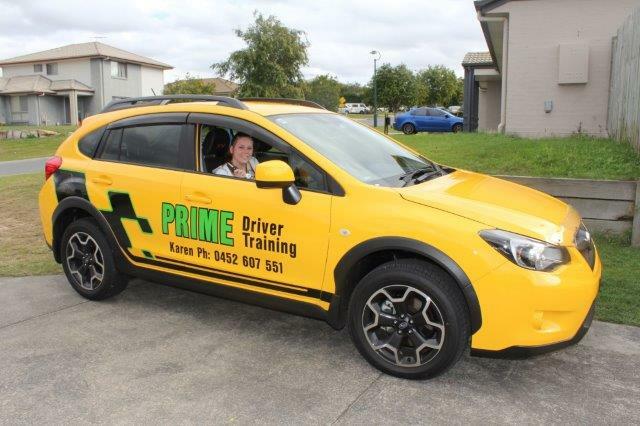 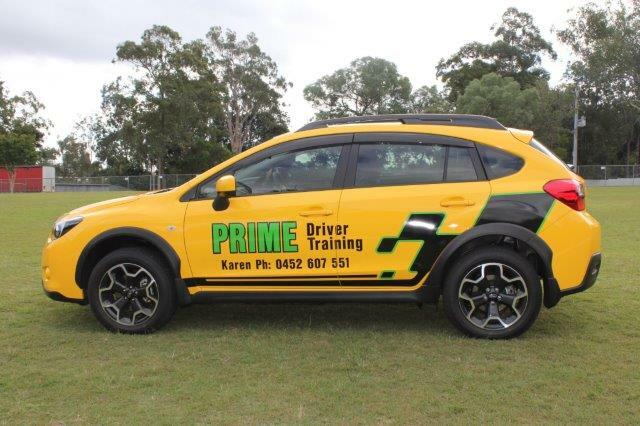 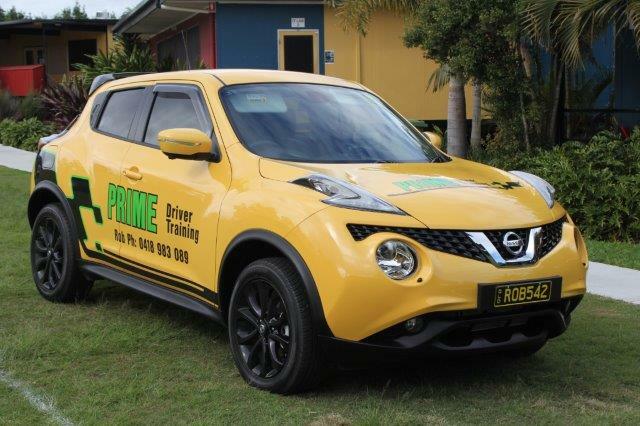 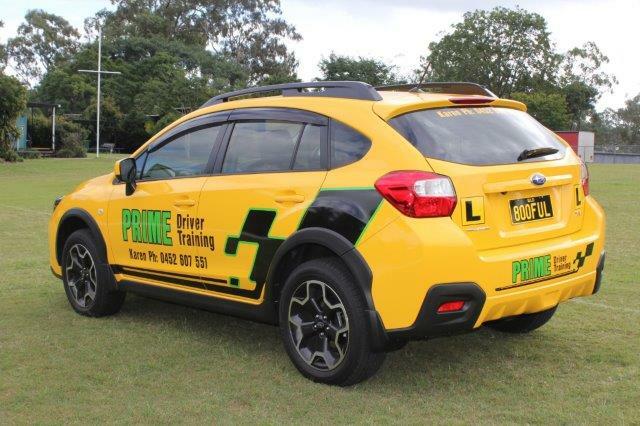 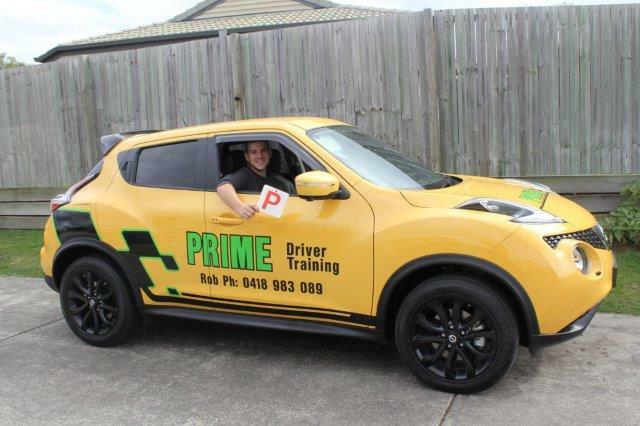 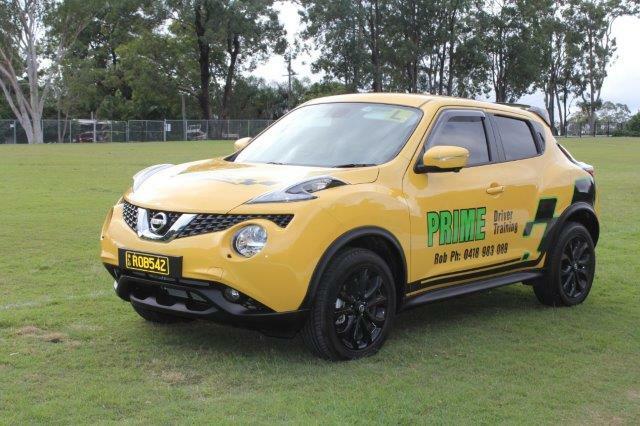 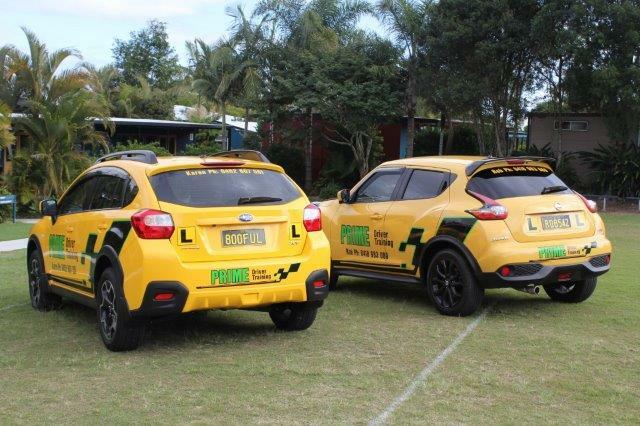 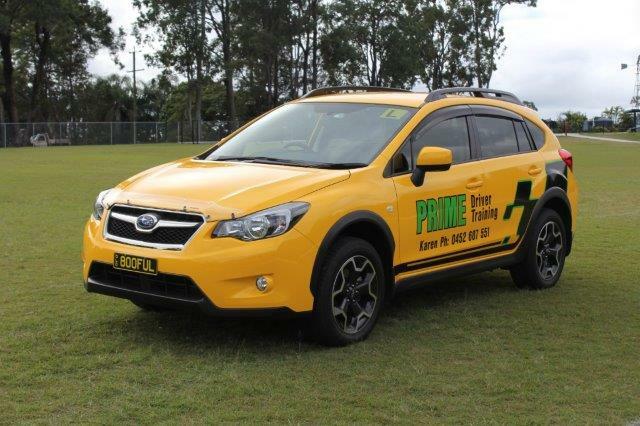 Our instructors all have a Queensland Instructors licence. 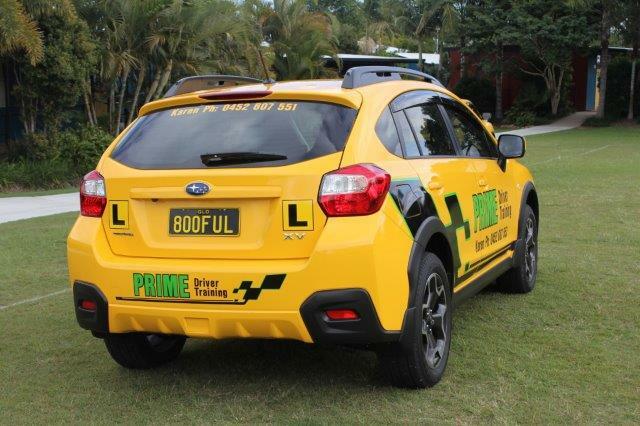 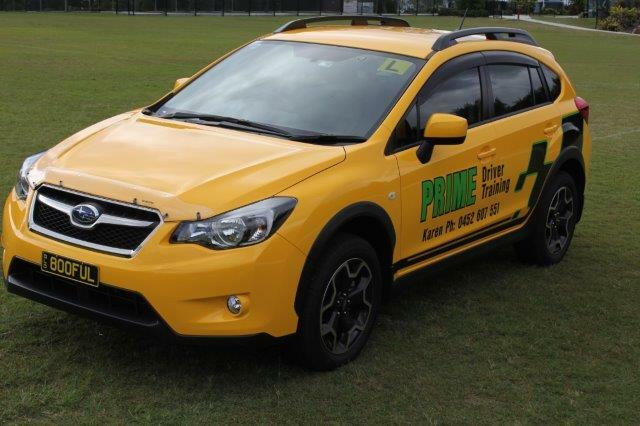 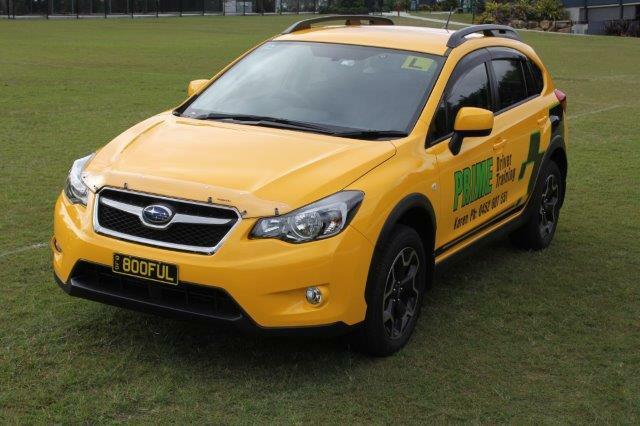 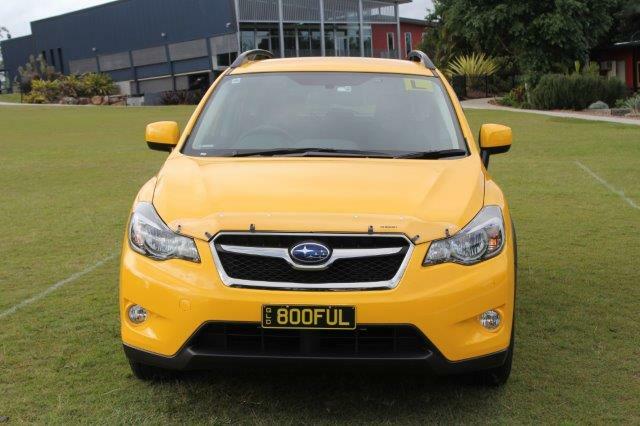 Vehicles Are Available for Learner Driving Tests (Do Your Test in the Same Car you practice in) . 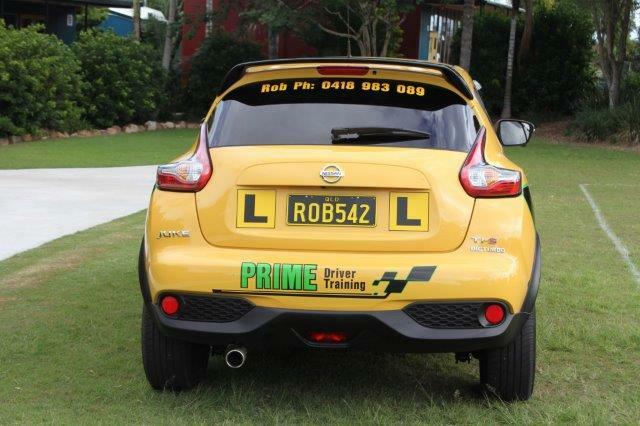 Our aim is to instruct Safe Driving for Life. 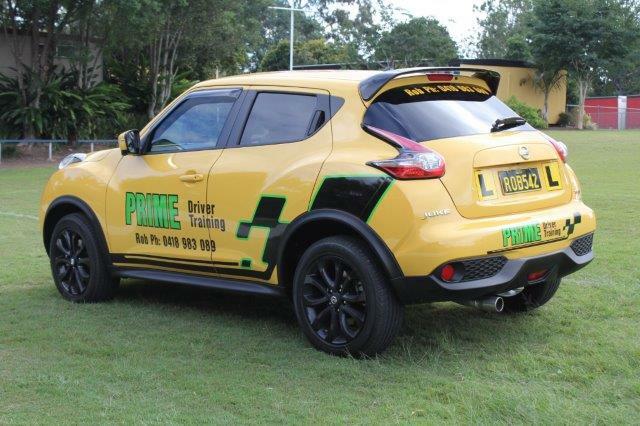 We put you on the road to driving success and enjoyment.